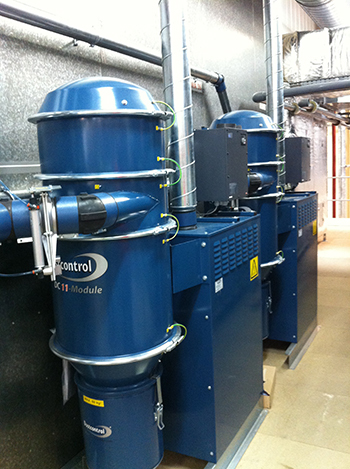 Dust extraction specialists, Dustcontrol UK, will be showcasing their latest centralised dust vacuum system over the coming weeks and months, as they prepare to demonstrate the ‘DC 11-Module’ for a number of forthcoming UK trade shows. The DC 11-Module is a complete central unit for source extraction and industrial cleaning. 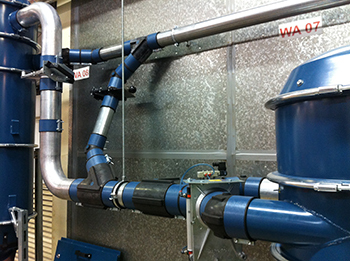 The unit can manage just about every kind of dust and chip imaginable.